Steps to subway, shopping and restaurants, 100 Roehampton offers convenience and entertainment options galore. Throw away your car keys and enjoy the freedom of walking to everything you need. You'll love the large outdoor swimming pool, and also that there is a laundry room on every floor! 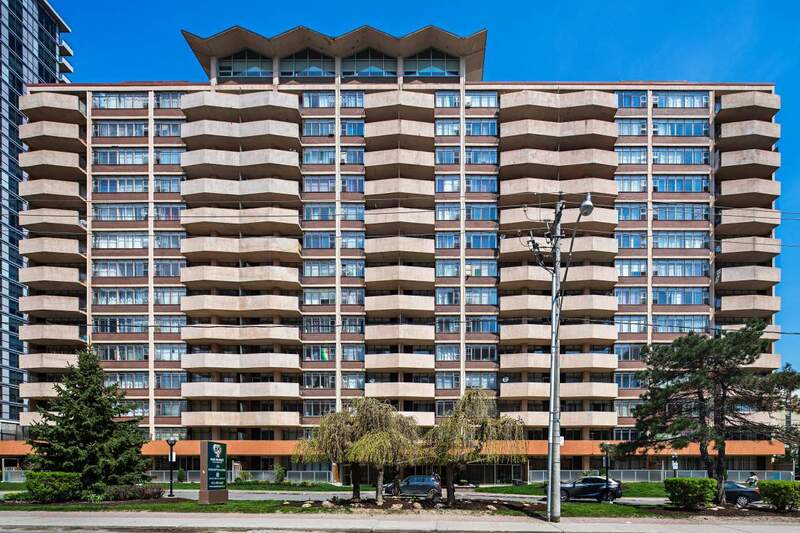 Call us today at 416-487-8861 to book your showing!